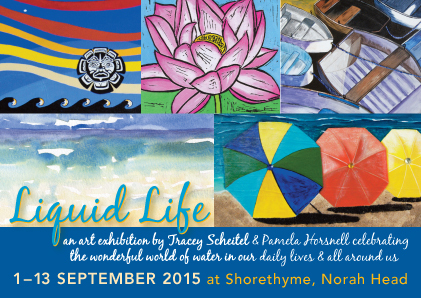 ‘Liquid Life’ exhibition opening tomorrow night, 1 September 2015! 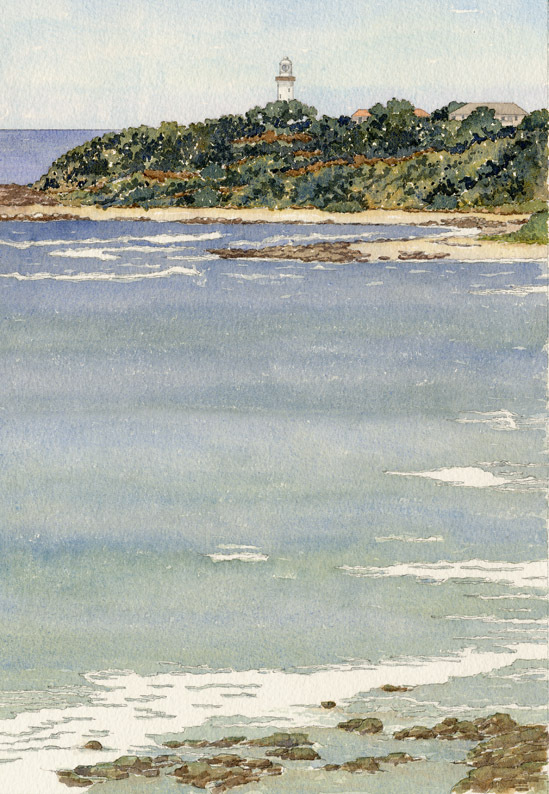 After months of planning and working on new artwork everything was delivered to the gallery this morning. 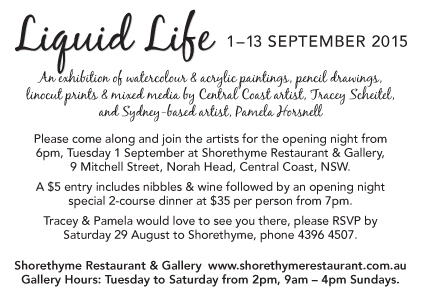 Tomorrow night, Tuesday 1 September, is the opening night for LIQUID LIFE, a joint exhibition with my cousin and Central Coast artist, Tracey Scheitel. 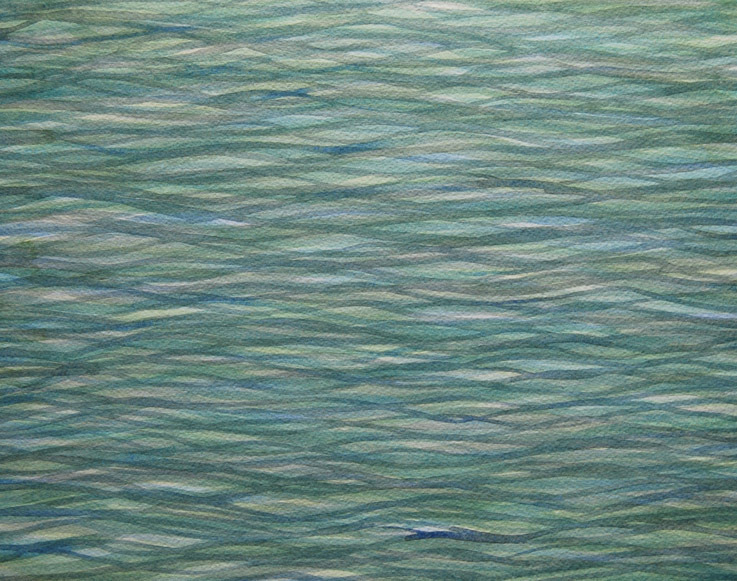 Our work has been inspired by the theme of water – Liquid Life – in our daily lives and all around us. 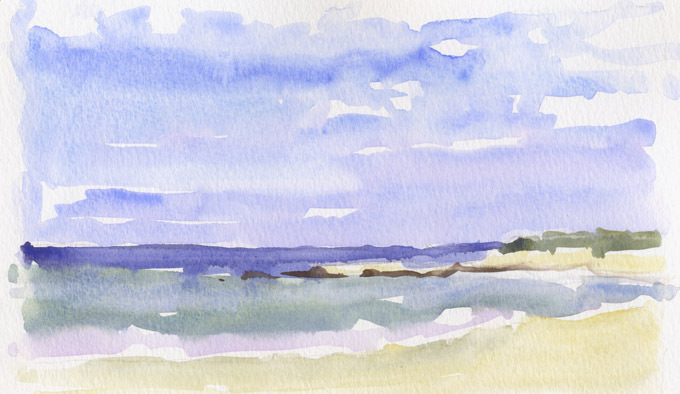 at Shorethyme Restaurant & Gallery at Norah Head on the NSW Central Coast. Please join Tracey and myself for drinks tomorrow night and if you would like to stay for the special 2-course dinner from 7pm, please call Shorethyme to RSVP on 4396 4507.